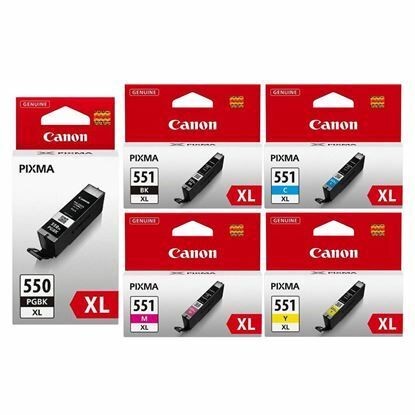 The Canon Pixma MG6650 printers take the Canon Pixma CLI-551 ink cartridges, in black, cyan, magenta and yellow. 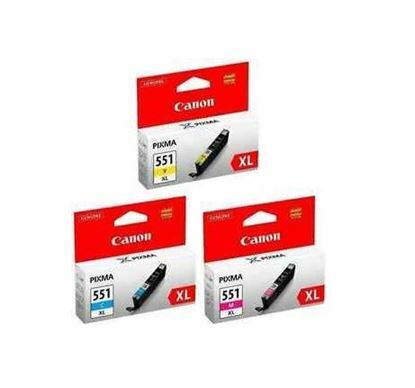 These cartridges are ideal for printing high-quality photographs. Coupled with your Canon Pixma MG6650 printer, you're sure to get vibrant and vivid images. 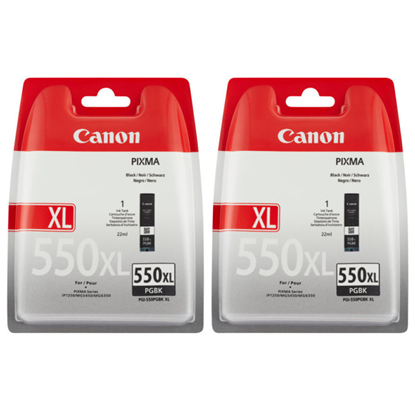 These Canon CLI-551 ink cartridges also offer a low cost-per-page ratio and work reliably in your printer with causing print defects.